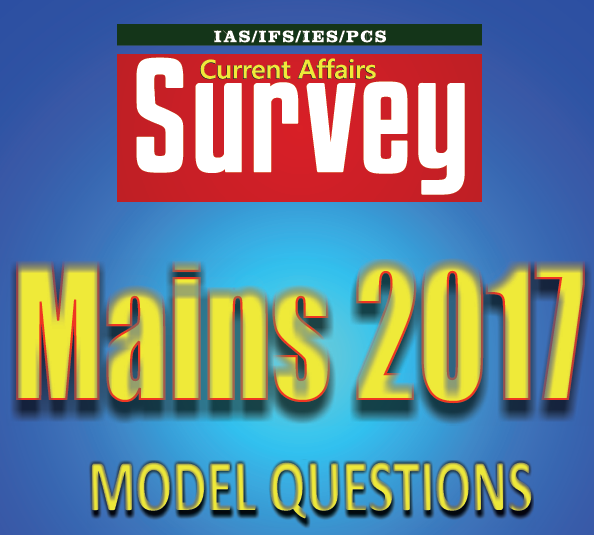 Hello Friends, Today we are sharing with you UPSC Mains 2017 Model Questions Paper PDF. This is very useful for understand question paper standard and your preparation. Don’t forget to share it with your friends. You may download pdf from the link provided given below.